This is a small rounded evergreen shrub suited to the cool climate garden. 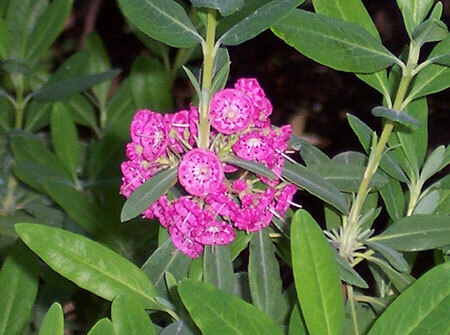 In spring, heads of bowl shaped flowers appear; dark pink with a white centre. Great pot plant or for the shrubbery.